When you move to one of our one, two, or three bedroom apartment homes in Villas in Westover Hills in San Antonio, TX, you are not just getting an elegant and spacious apartment. You get an entire community designed with details that are sure to make you smile. Make each day easier with a washer and dryer set, easy-to-clean plank flooring, and spacious floor plans that include a walk-in closet to keep your clothes organized. 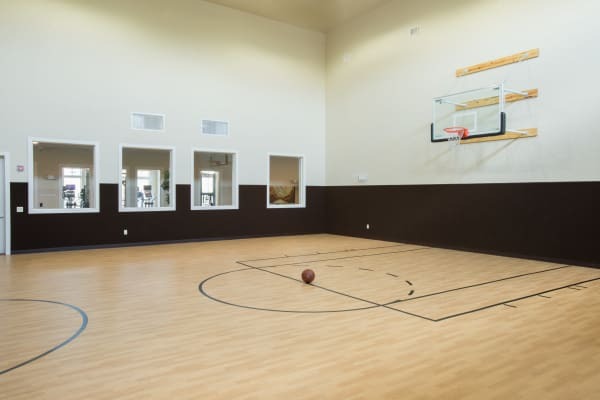 Inside and out, the amenities of your new home bring comfort and relaxation to everyday life. A world of entertainment and relaxation is just steps from your new home. 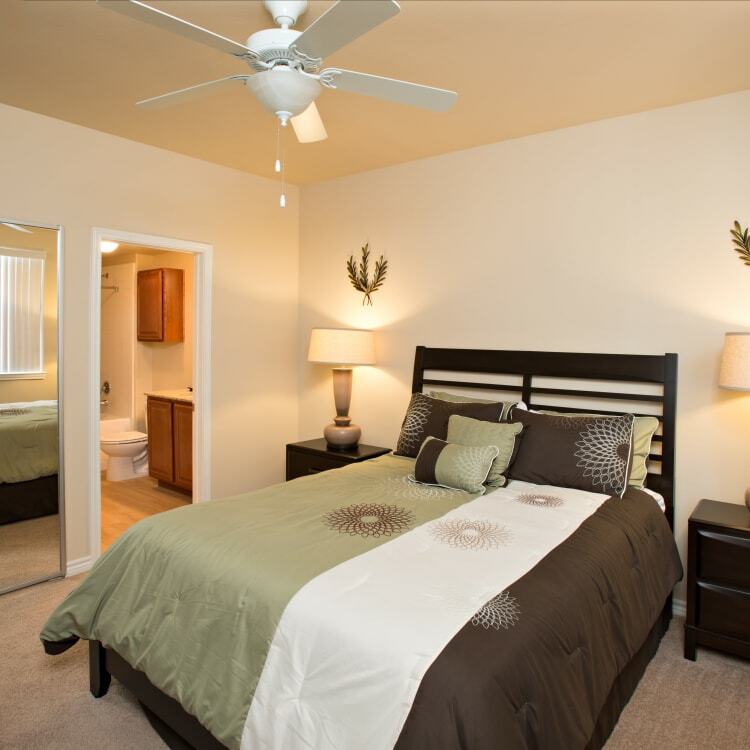 Within our community you'll have plenty of amenities to enjoy your life like never before. Lounge by the resort-style pool, relax in the indoor spa and sauna, or play on one of the sports courts. With your new home comes a new lifestyle here at Villas in Westover Hills.